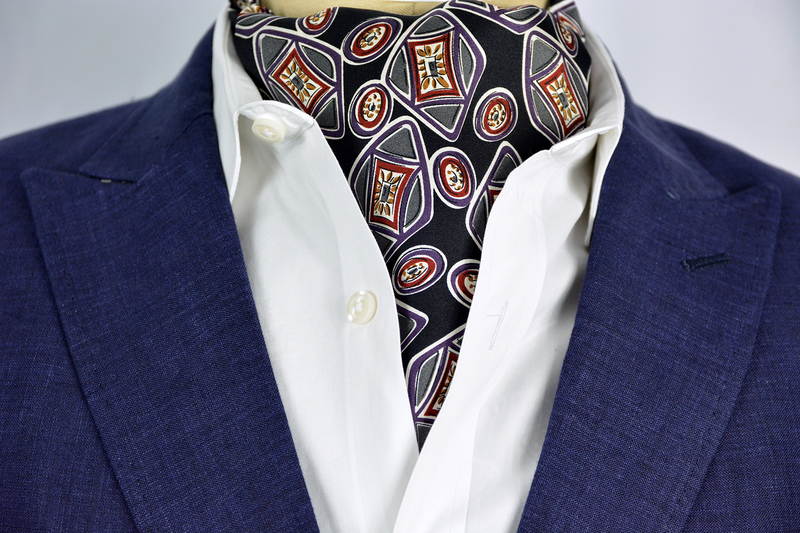 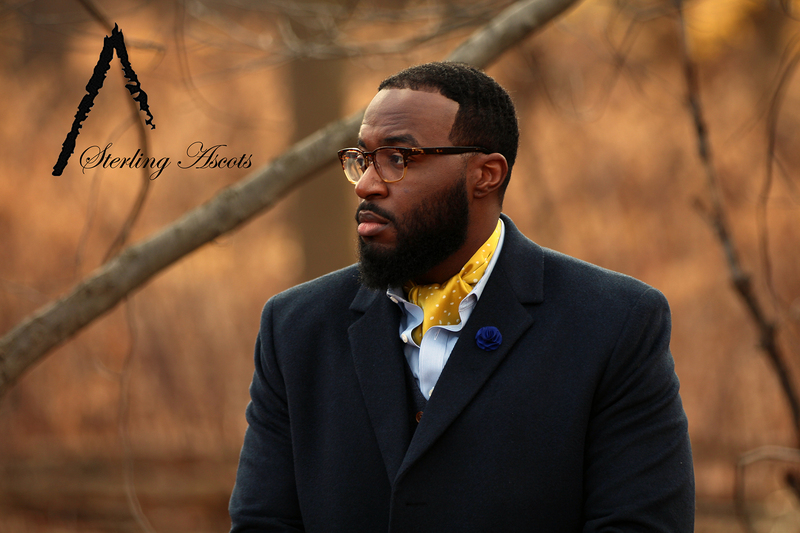 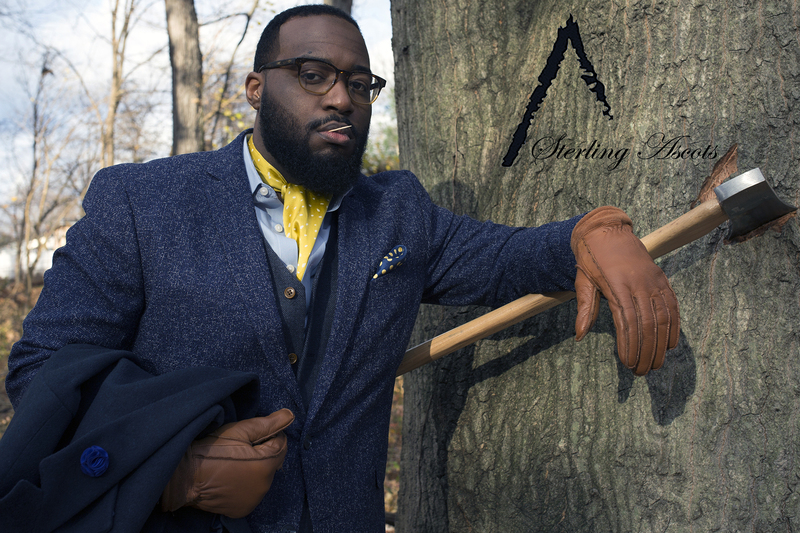 The Medallion Spec Sterling Ascot Tie. 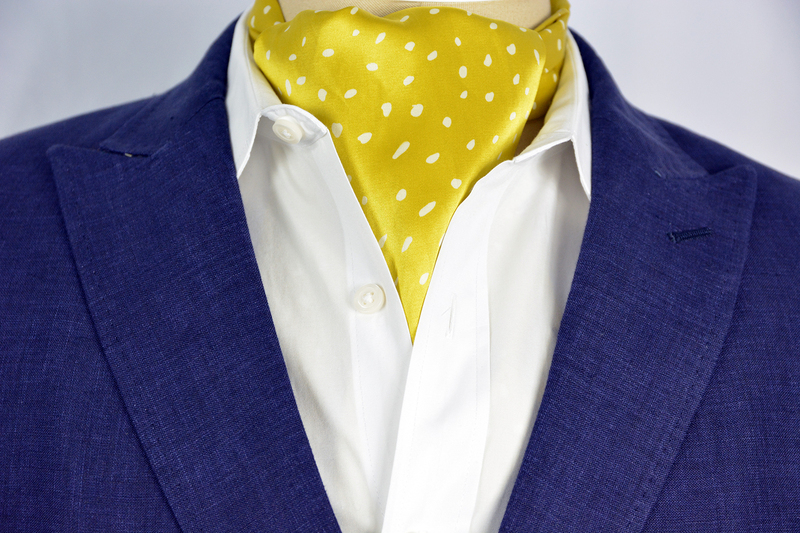 Somewhere between a lustful yellow and a laid back golden hue, the Medallion Spec Sterling Ascot provides the perfect balance of contrast necessary to provide that luxurious yet stylish feel. 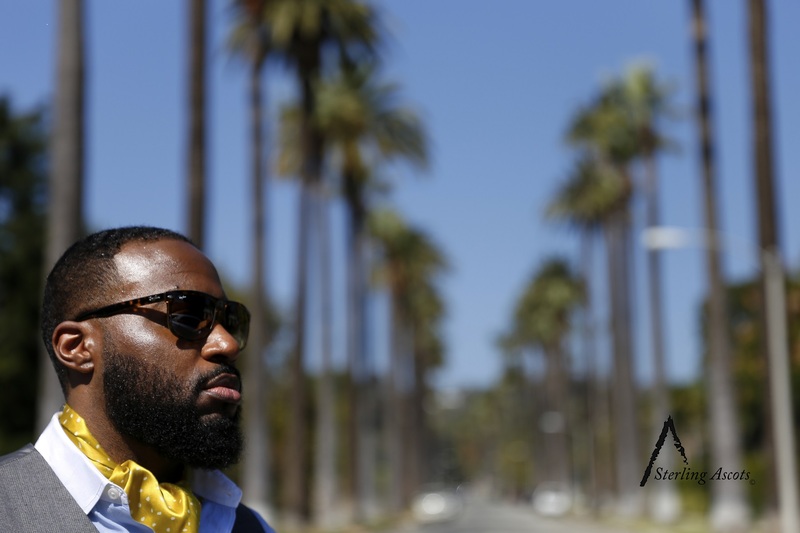 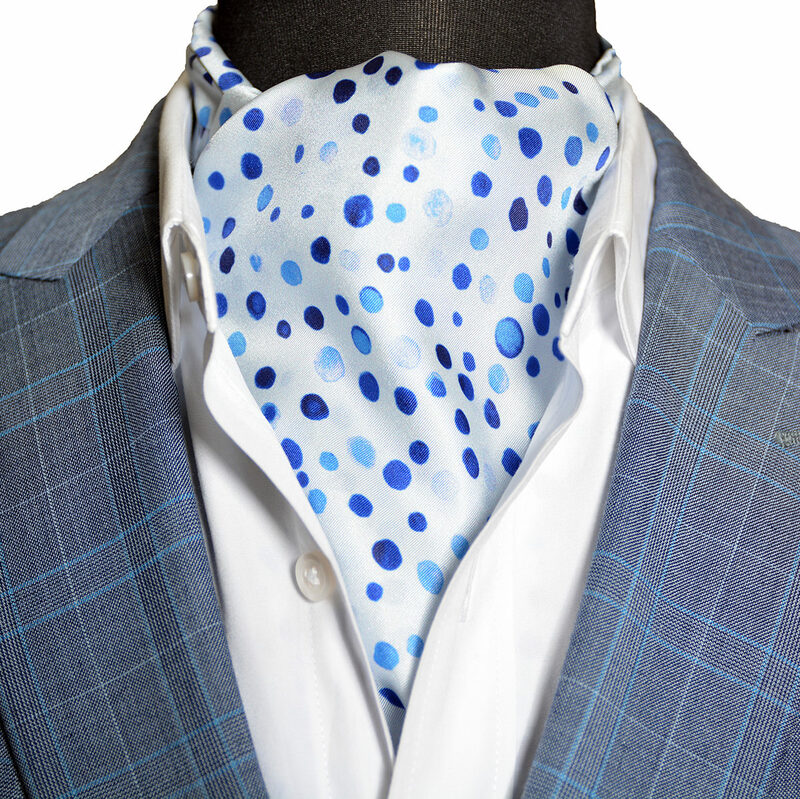 Inspired by California sunshine, the Medallion Spec Sterling Ascot was made without interfacing keep you cool in warmer climates. 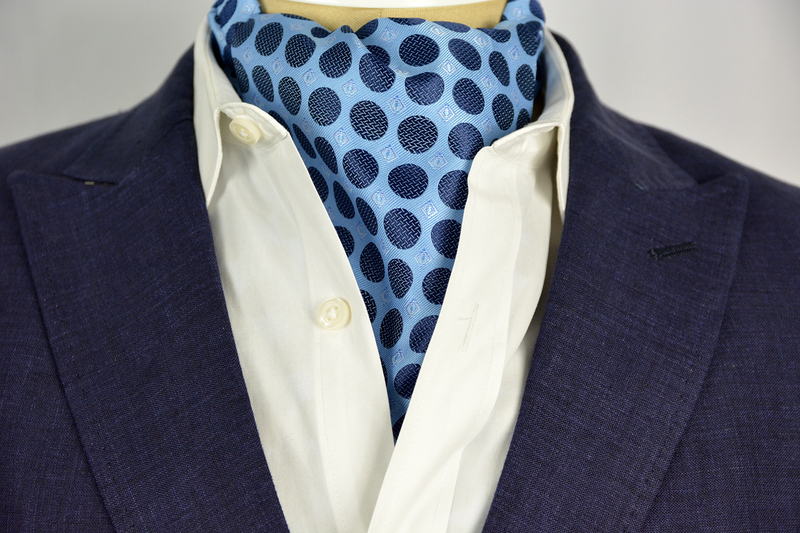 This ascot was made thin with summer in mind…you’ll almost forget that you’re wearing it. 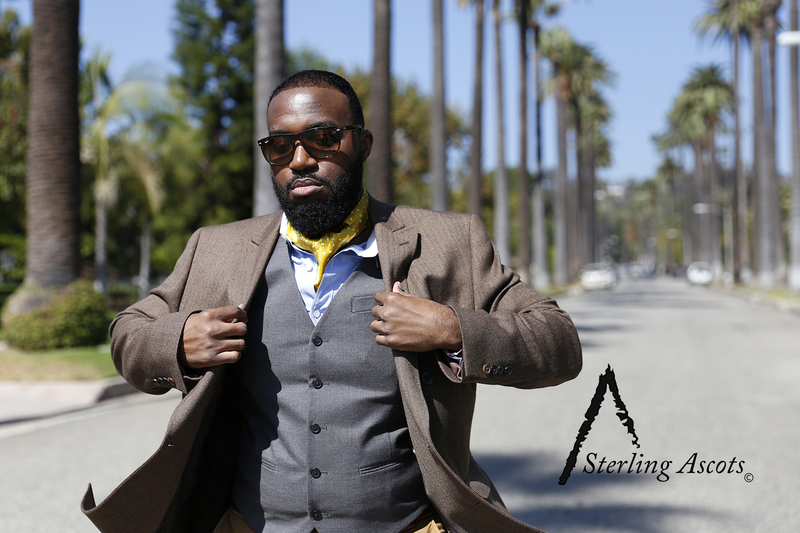 If you style it with a nice navy blue blazer, be sure to save room for compliments.